With : BMW performance exhaust, Wagner Tuning intercooler, Wagner down pipe with sport cat , BMC AIR FILTERS . BMW ///M2 with Digital Module with specific PPE mapping to 458 Hp & 759 Nm of torque. Ford Mondeo Fusion 160 Hp remapped to 183 Hp & 302 Nm. 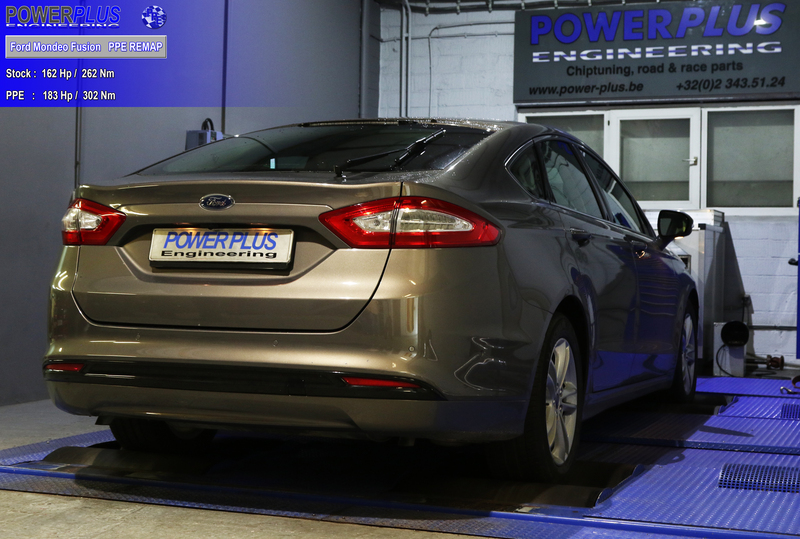 We remapped this Ford Mondeo 162 Hp & 262 Nm to 183 Hp & 302 Nm of torque. POWER PLUS ENGINEERING OFFER ONLY FOR THE PPE CUTOMER AND FANS 5% ON TOTAL 24 HOURS OF SPA – SRO VIP CLUB PASS. Only available at Power Plus Engineering. The last of the legends ! The 68th edition of the Total 24 Hours of Spa, the highlight of the 2016 Blancpain Endurance Series, promises to be once more an event not to be missed. It is the most popular race in Belgium and the most beautiful and most covered of all endurance races exclusively reserved to GT cars in the world. These thoroughbreds, entered by the best teams, will defend the colours of some of the most prestigious car manufacturers: Audi, Mercedes, BMW, Ferrari, Porsche, Nissan, Lamborghini, Aston Martin, McLaren, Bentley, Jaguar … But the Total 24 Hours of Spa is not only a spectacular race, it is also a comprehensive support progamme and the opportunity for the whole family to enjoy the events in the Total 24 Hours of Spa Village. Young and old will certainly appreciate the atmosphere, and on top of that they can also attend the exclusive concert on Saturday evening. Children younger than 12, in the company of an adult, will have FREE access to the track. 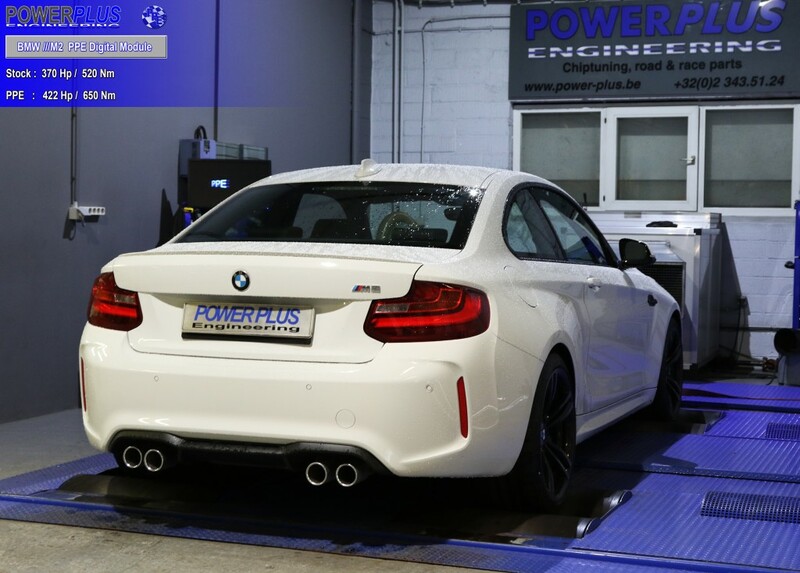 BMW ///M2 F87 370 Hp remapped with Digital Module to 422 Hp & 650 Nm. 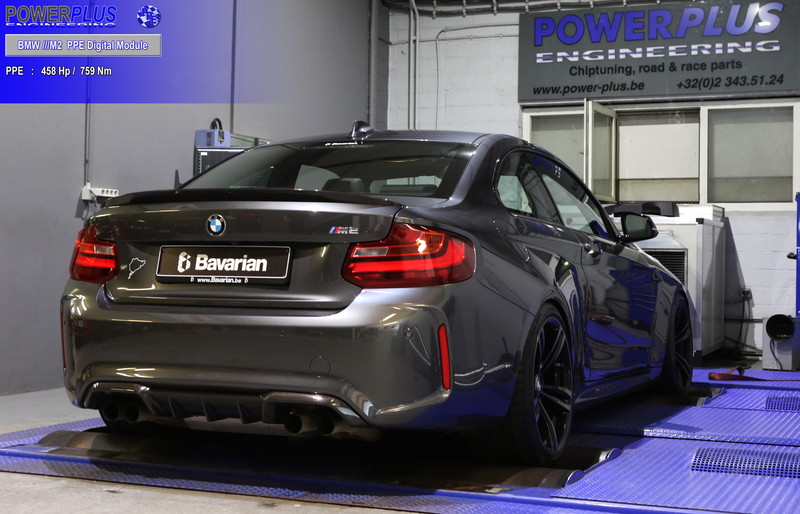 BMW ///M2 370 Hp Hp & 520 Nm with Digital Module with specific PPE mapping to 422 Hp & 650 Nm of torque. PPE Digital Module with specific PPE mapping available for BMW ///M2. Stage 2 & Stage 3 also available. BMW 114i 102 Hp remapped to 214 Hp & 333 Nm. 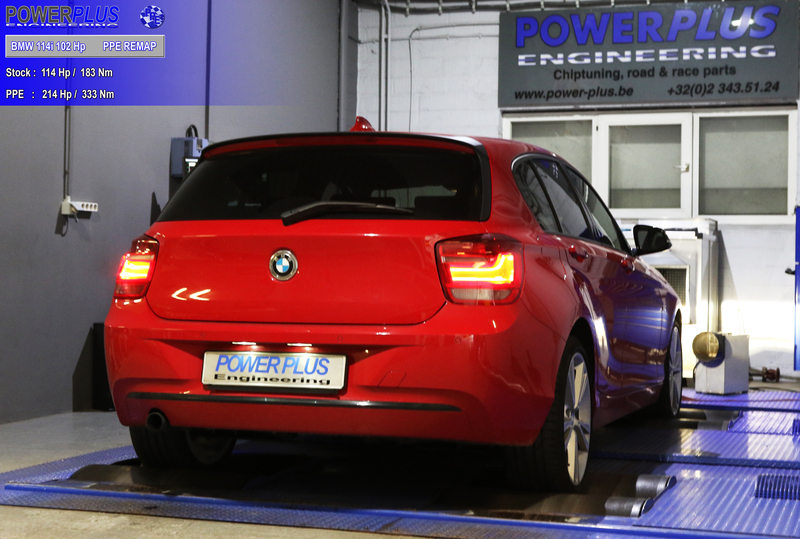 We remapped this BMW 114i 114 Hp & 183 Nm to 214 Hp & 333 Nm of torque. BMW 316d 116 Hp remapped to 169 Hp & 408 Nm. 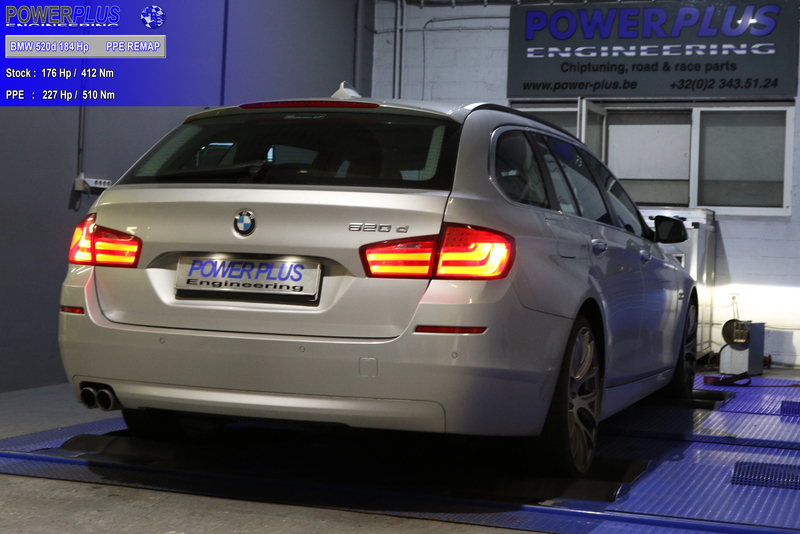 We remapped this BMW 316d 116 Hp & 266 Nm to 169 Hp & 408 Nm of torque. BMW 520d 184 Hp remapped to 227 Hp & 510 Nm. 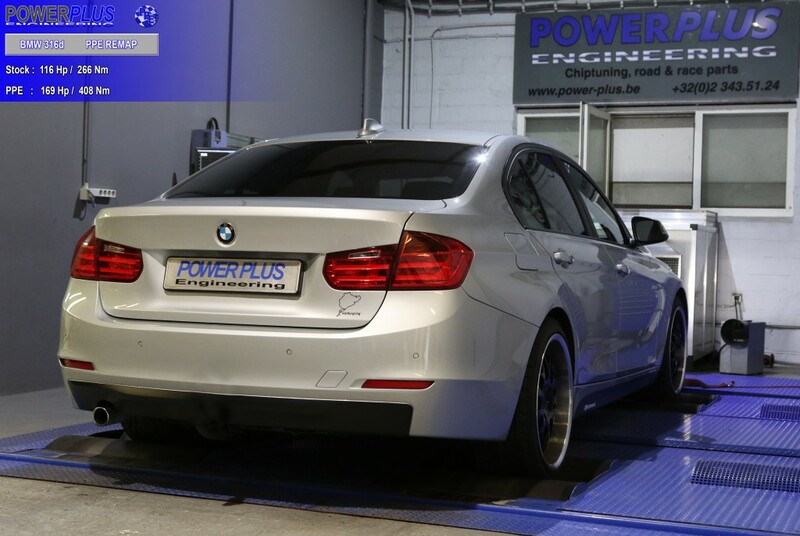 We remapped this BMW 520d 176 Hp & 412 Nm to 227 Hp & 510 Nm of torque. 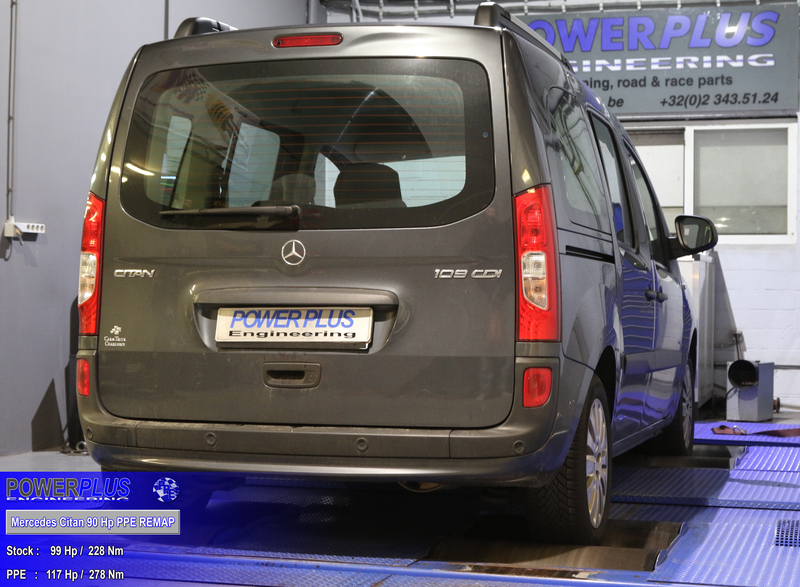 Mercedes Citan 90 Hp remapped to 117 Hp & 278 Nm. We remapped this Mercedes Citan 99 Hp & 228 Nm to 117 Hp & 278 Nm of torque.